wimp.I once put down 2 dozen while playing super mario brothers with my sister. my mom was soooooooo pissed! 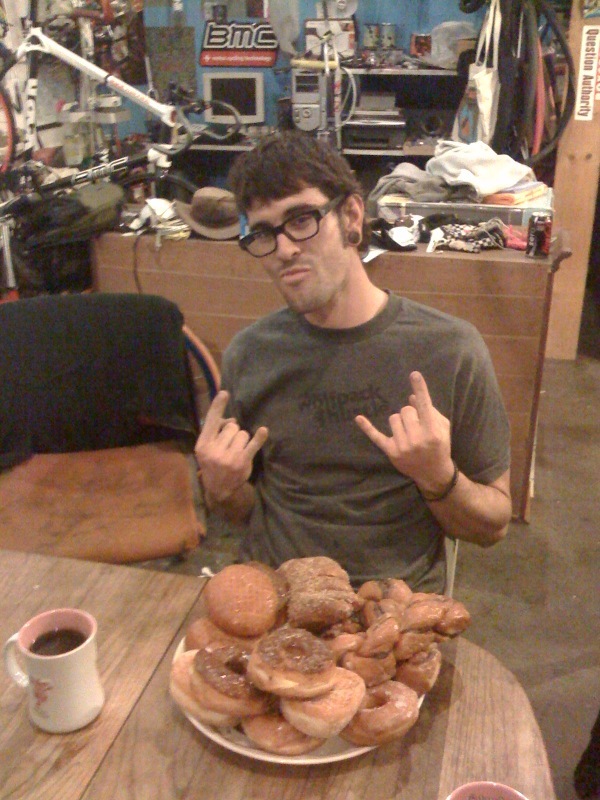 just thinking about putting away 3 donuts litterally induces nausea for me.